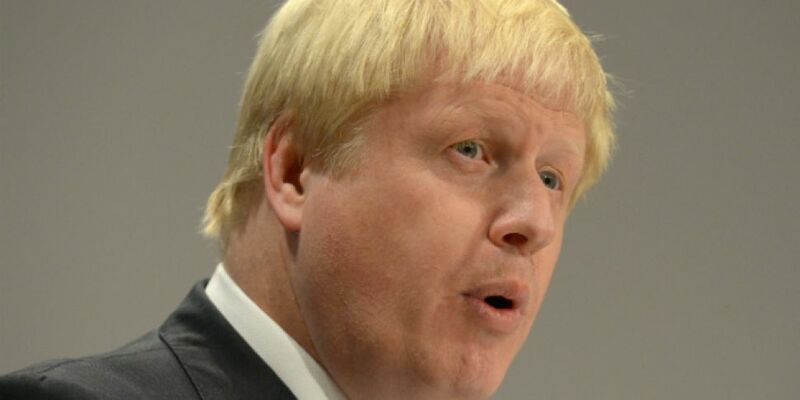 Boris Johnson's described as "utterly ludicrous" claims the Brexit campaign - he backed - broke British election spending rules. Labour in Britain's suggested the police could be called in to investigate after a whistle-blower said Vote Leave "cheated". The campaign strongly denies the accusations, and the British Foreign Secretary's tweeted to say it "won fair and square - and legally."